Star Wars storm troopers, Marvel and DC superheroes, pirates, ninjas and other colorful characters took over the Sonoma County Fairgrounds for the fifth annual Santa Rosa Toy & Comic Con, which celebrated its biggest year yet with an estimated 7,500 attendees and lots of special guests on Saturday, Sept 23. Stepping into the fairgrounds' Grace Pavilion, fans of all ages were greeted to dozens of vendors specializing in collectible figures and playsets, vintage comic book collections and other nerdy paraphernalia. 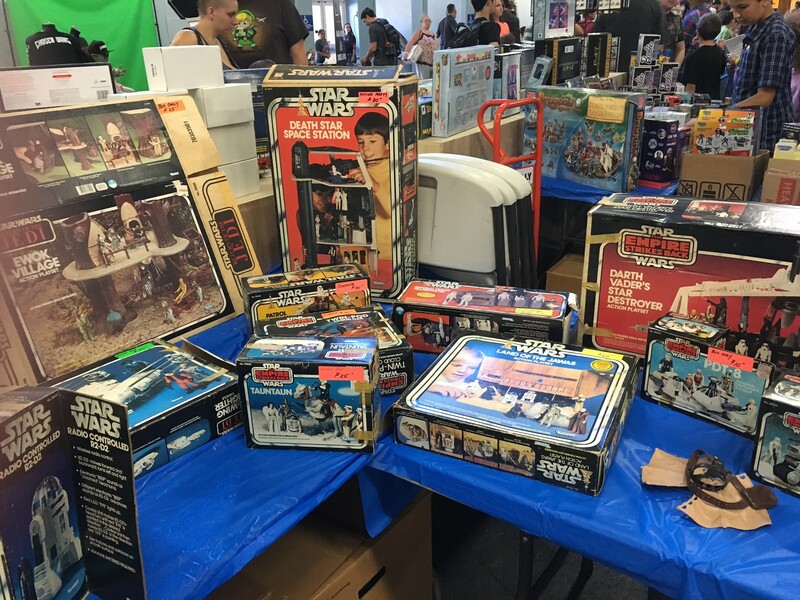 Collectors got their hands on both old-school toys, like original Mattel action figures from the 1977 Star Wars, as well as the latest in toy trends like the art big-headed Pop! figures from Funko. Other booths included Petaluma-based Famous Monsters of Filmland Magazine, and Santa Rosa's CULT Film Series, giving horror and movie geeks a thrill. 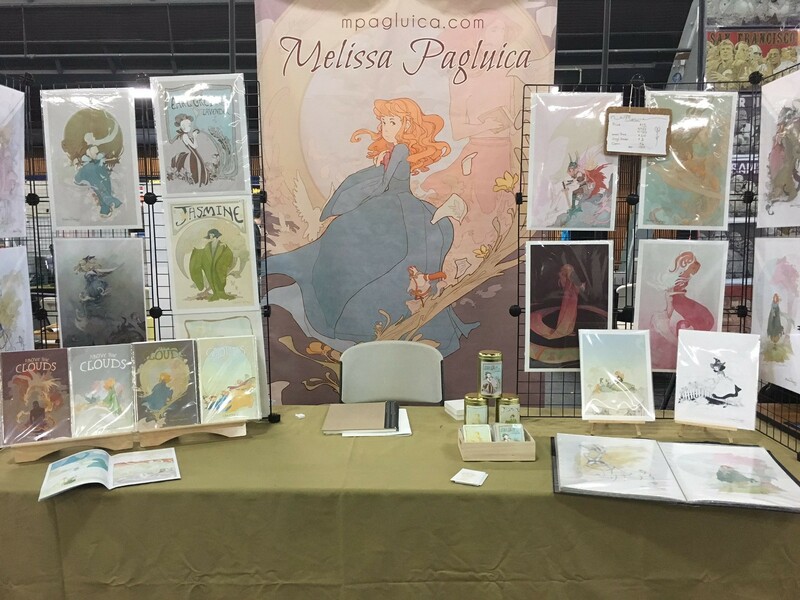 Several independent artists and comic book writers were also on hand to show off their original art and self-published or small press works. 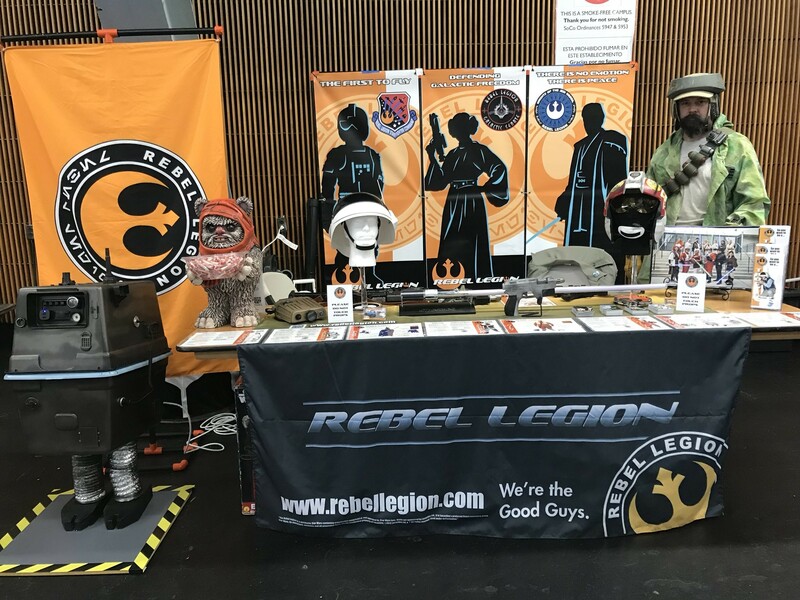 There were a few vendors also selling amazing hand-crafted props, costumes and armor for those interested in cosplay, in which fans dress as their favorite fictional characters, and LARPing (live action role playing), in which players dress in costume and wield foam weapons in fun. Anyone unfamiliar with LARPing got the chance to see for themselves with supervised exhibitions in Shade Park behind the Grace Pavilion, and the fairgrounds' Hall of Flowers held interactive art demos and card-playing stations. 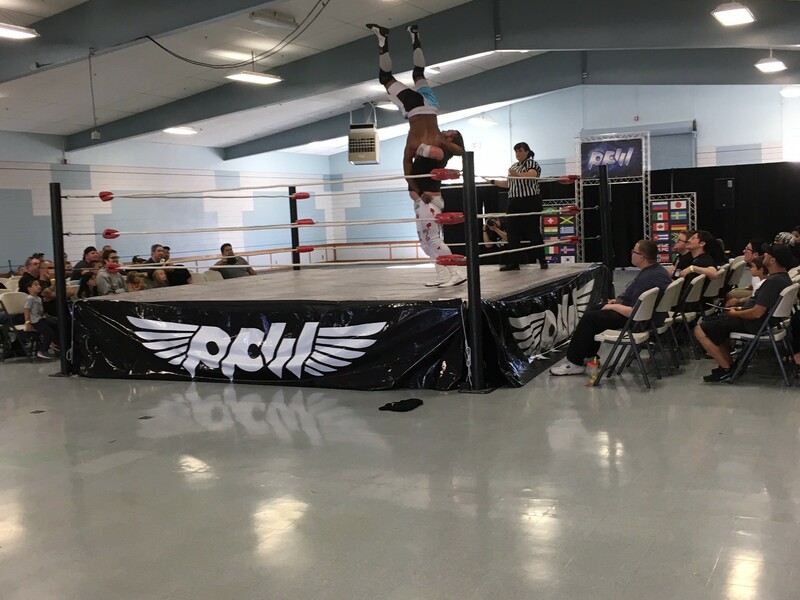 This year's con also included a high-flying pro wrestling show from the folks at Petaluma's Phoenix Pro Wrestling and Sacramento's Supreme Pro Wrestling. Last, but far from least, the showcase cafe next to the fairgrounds' racing grandstands held several intimate panel discussions featuring special guests like actors Walter Koenig and Nichelle Nichols, two of the original cast members of "Star Trek," who spoke with the attentive crowds about their respective 50-year careers and indulged fans with autographs and photos after their panels. 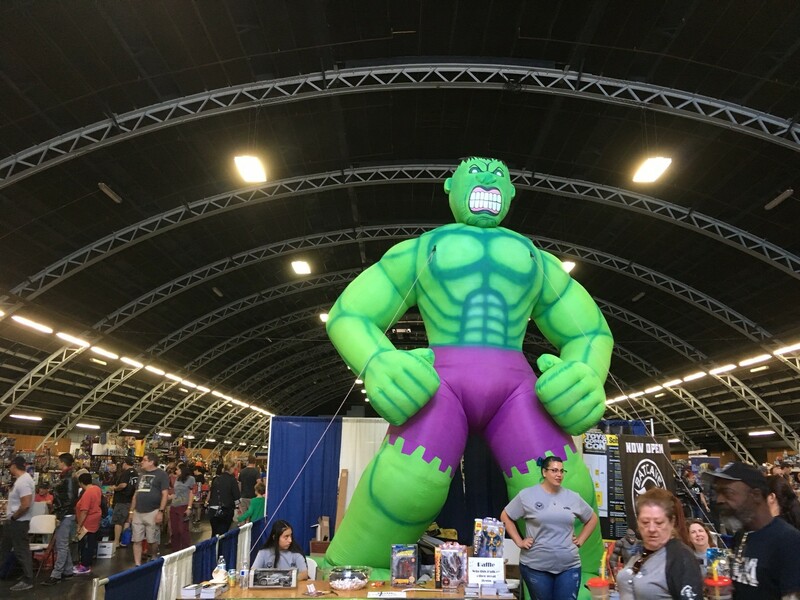 Packed with families and filled with positive vibes, the Santa Rosa Toy & Comic Con succeeded with shared passions coming together for infectious fun. Anyone who missed out this year should head over to Santa Rosa's Batcave Comics & Toys Shop, run by toy con founder Mike Holbrook and equally impressive in it's collection of classic toys and comic books. Holbrook promises the toy con will continue to grow bigger and better when it returns in 2018.